$2,129.99 each List: $4,442.00, You Save: $2,312.01! 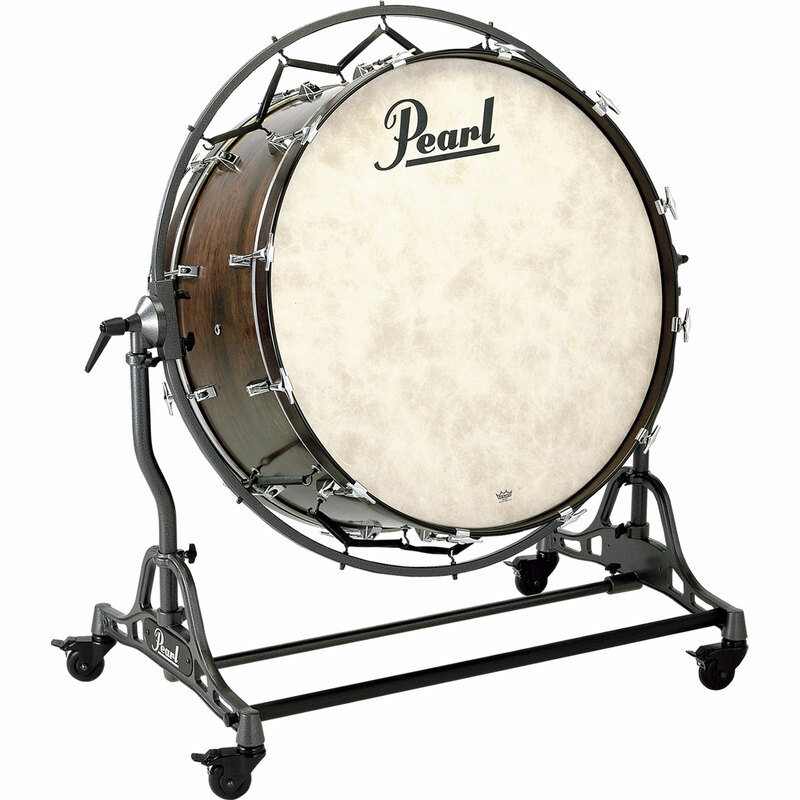 The Pearl 36" x 16" Philharmonic African Mahogany Concert Bass Drum's 6-ply shell is naturally prone to amplifying deep, low frequencies - ideal for an instrument that is meant to make the seats in the terraces rumble! Mahogany also creates a darker, warmer tone than birch or maple.